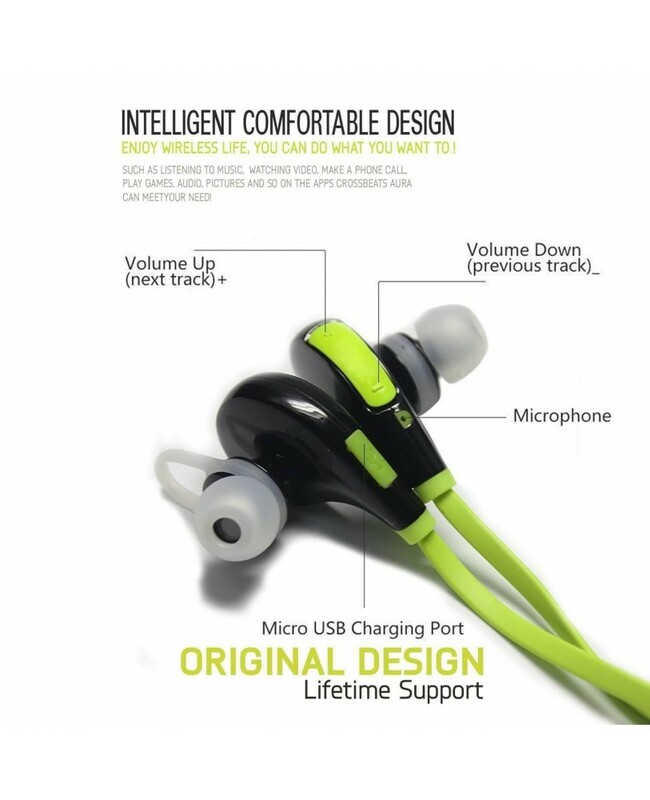 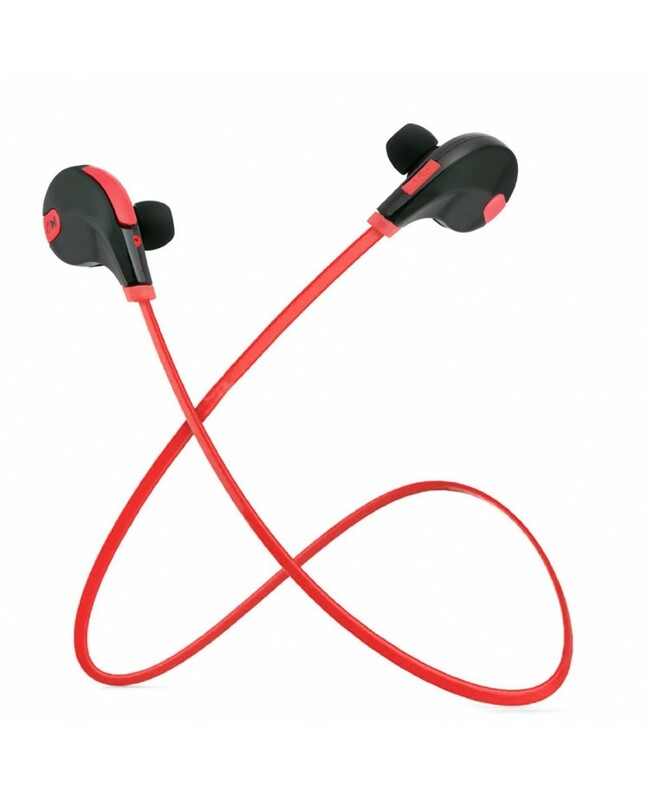 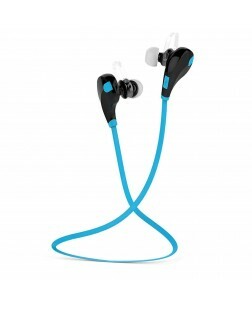 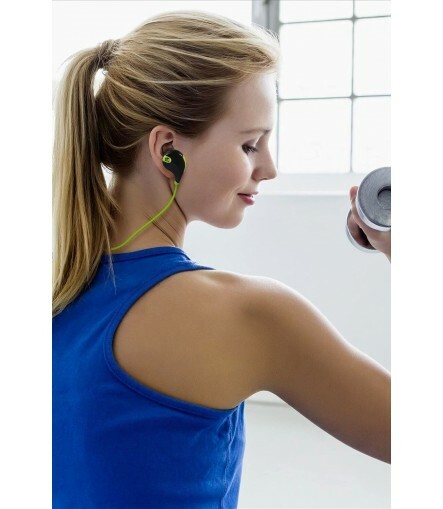 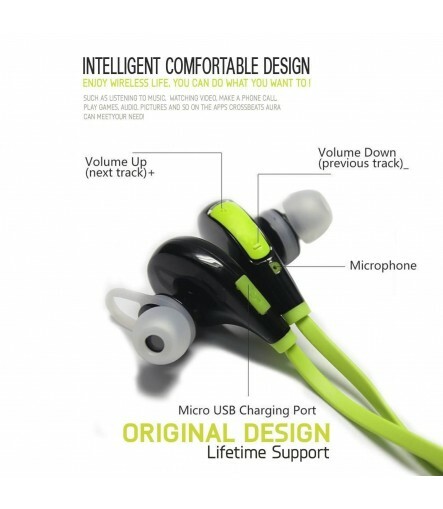 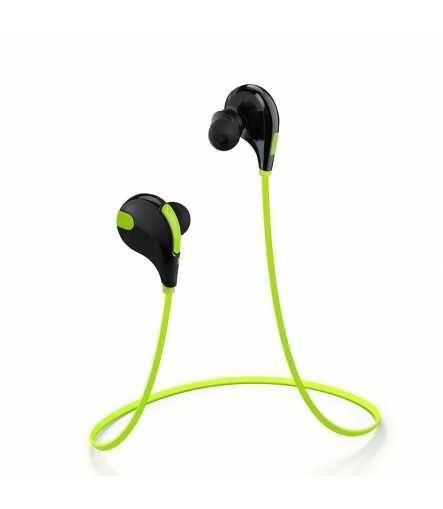 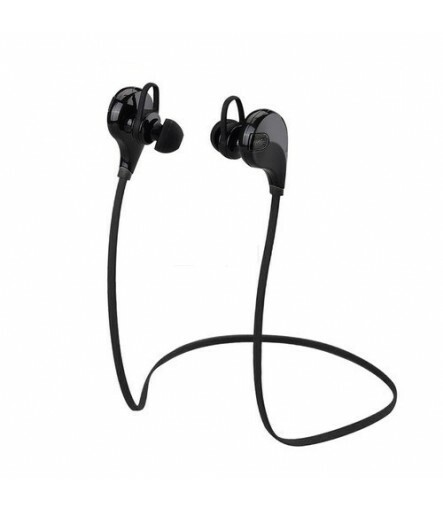 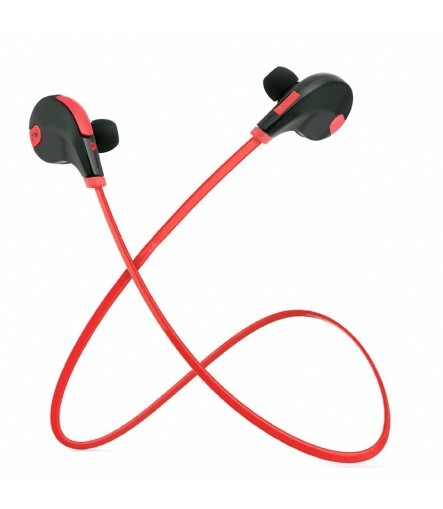 Wireless Sports Headset is equipped with the SignalPlus feature that gives better signal quality. Hence, your music device is always connected with the headphones and the chances of losing connectivity are minimized as well. 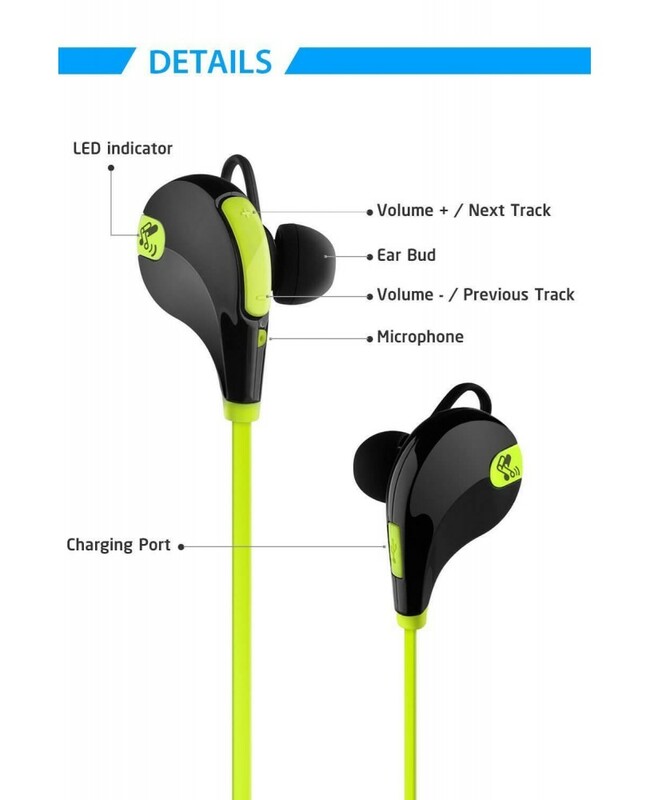 With the SignalPlus feature, you can keep your music device wherever you want like left/right side, above/below the waist. 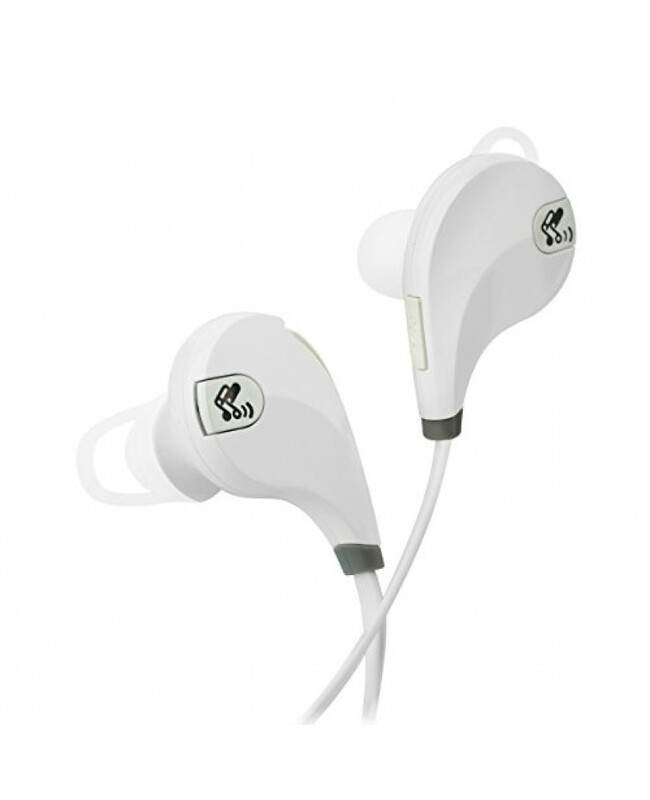 The feature of 'High-fidelity stereo music' is vital when it comes to experiencing CD quality stereo sound instantly. 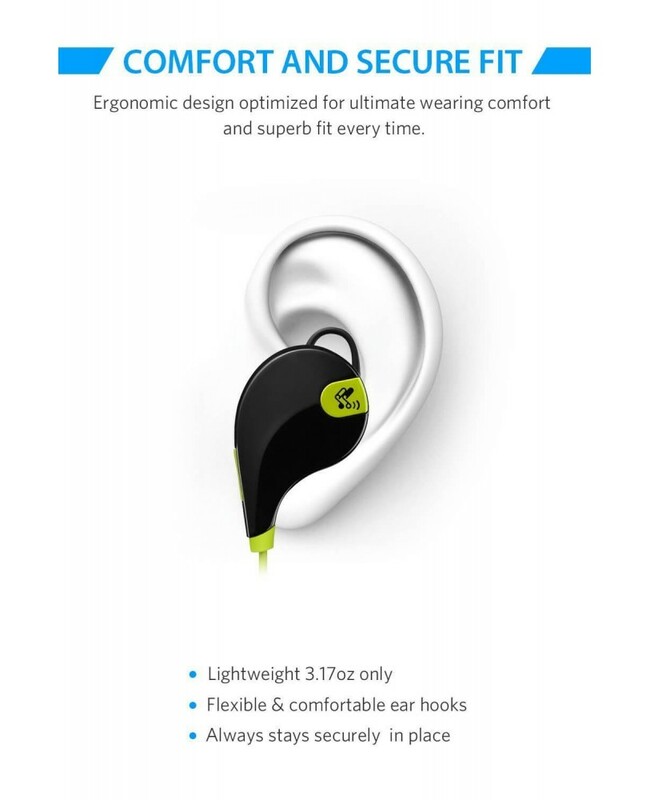 With this feature, you can listen to all sound beats and details effectively.Bluetooth version: 4.0 + EDR Bluetooth Profile: HFP 1.6, HSP 1.2, AVRCP 1.4, A2DP 1.2 NOISE REDUCTION: CVC6.0 INTELLIGENT Sound Mode: Stereo Operating Distance: 10 meters Charging time: about 2 hours Standby time: about 100 hours Talk/Playing time: 3.5 hours Power Source: Built-in Rechargeable Li-ion Battery Size: 40 x 24 x 32 mm / 1.58 x 0.95 x 1.26 inch Net Weight: 16.4 g HOW TO PAIR WITH: 1.Power on & Enter paring mode: Press the "power on" button for 5 seconds until the Blue LED light and Red LED light quickly flash alternatively (with "paring" voice) (Please don't stop pressing the button if you only see the Blue light flashing!!) 2.Use a bluetooth function mobile phone or other bluetooth master device. 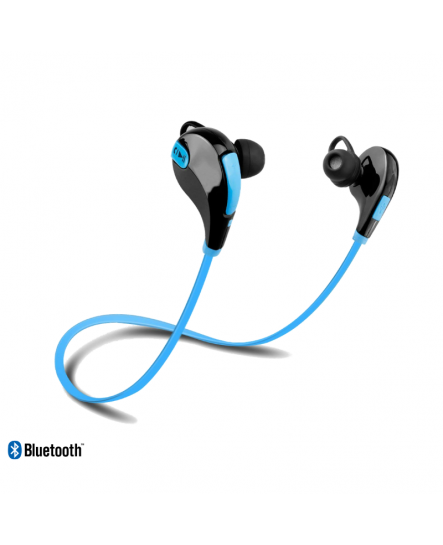 Wherever you reach for your personal best, the sweat-proof SEC Swift Bluetooth Sport headphones keep pace with you. It delivers powerful audio but lets you hear your surroundings when you take it outside and has bright, reflective colors to add a measure of safety when you're out for that nighttime jog or walk.